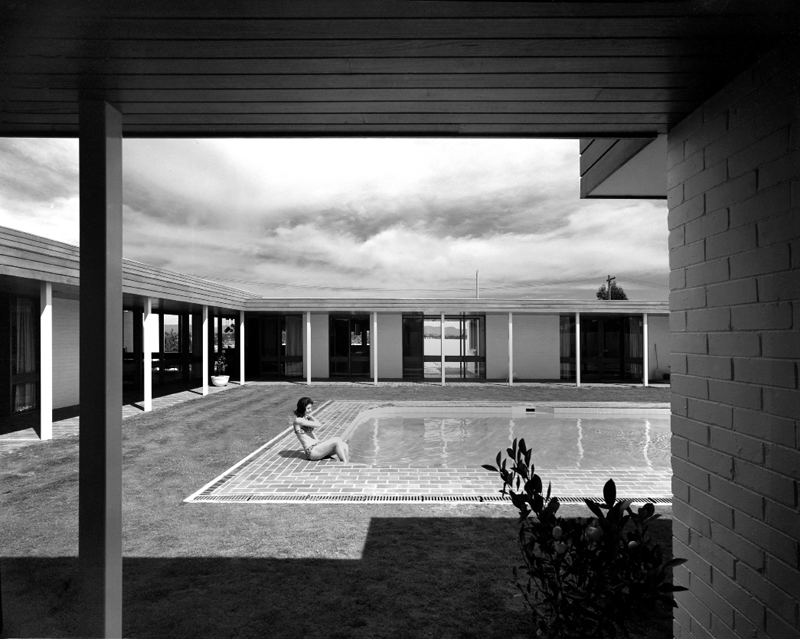 Birch House, central courtyard with swimming pool designed by Noel Potter of Bunning and Madden in 1967. Shot by Max Dupain, 1968. Max Dupain & Associates Archives. A festival that speaks to all things Canberra design, across all disciplines – tours, talks, dinners and exhibitions.